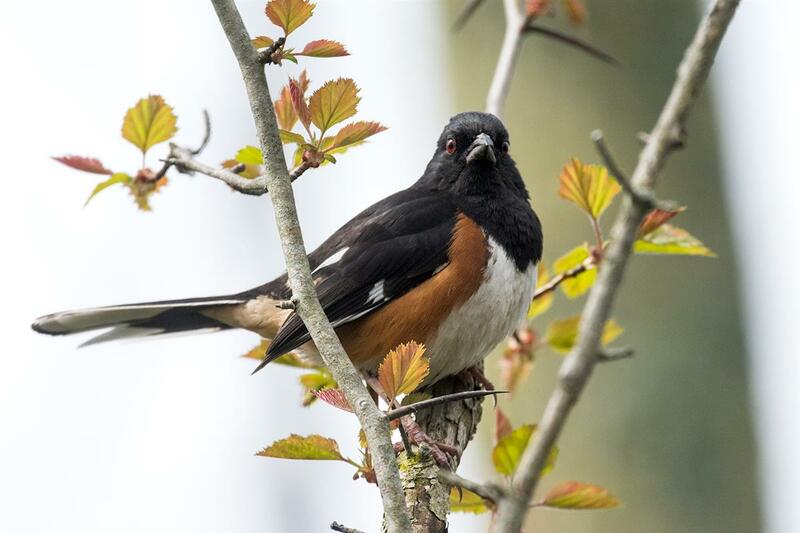 MONTHLY photos contributed by our members for May - 2017. 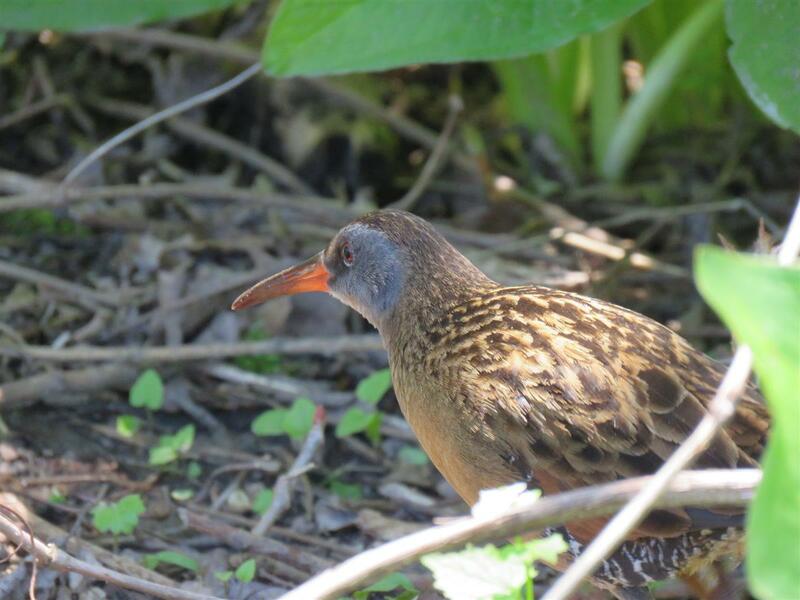 Virginia Rail at Buckhorn Island SP. 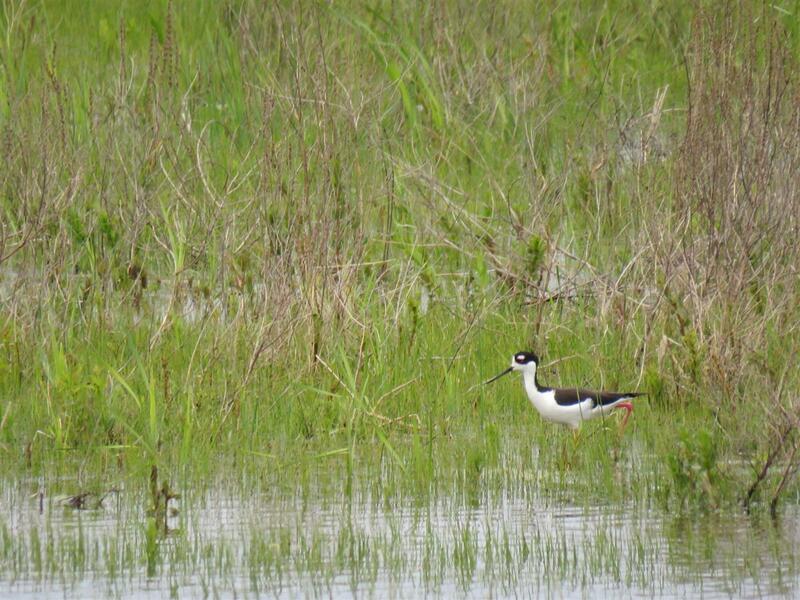 The fabulous Black-necked Stilt that graced Kumpf Marsh at Iroquois NWR for most of the month. 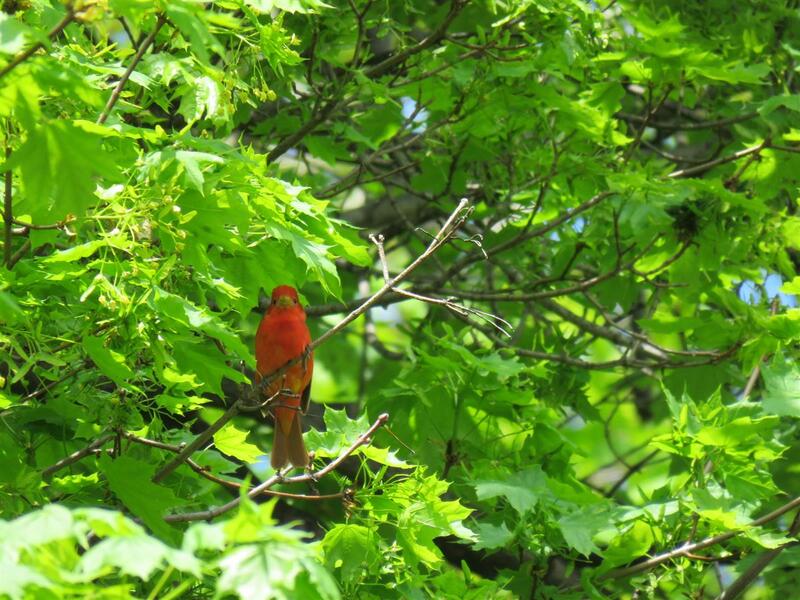 Photo taken on May 12. 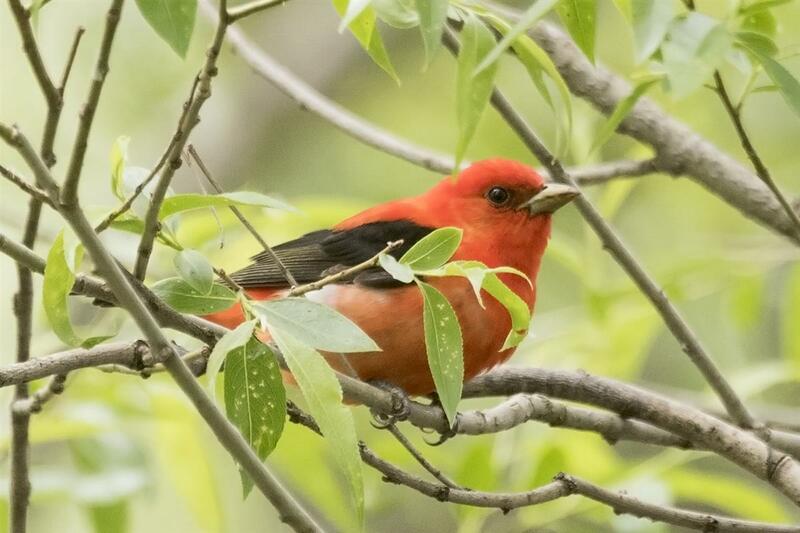 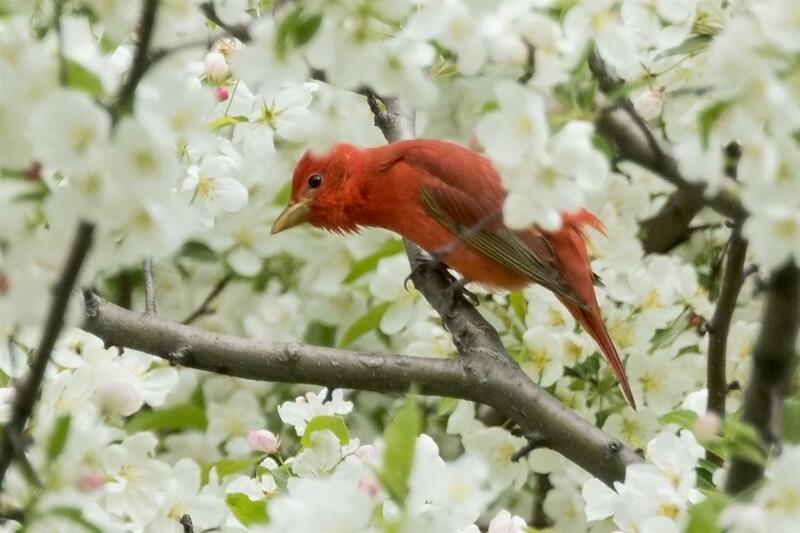 The Summer Tanager from Forest Lawn Cemetery on May 12...a one-day wonder. 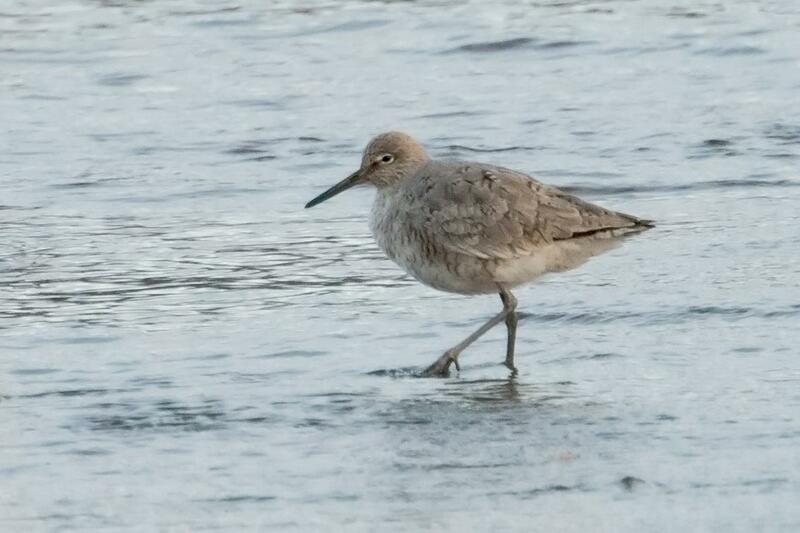 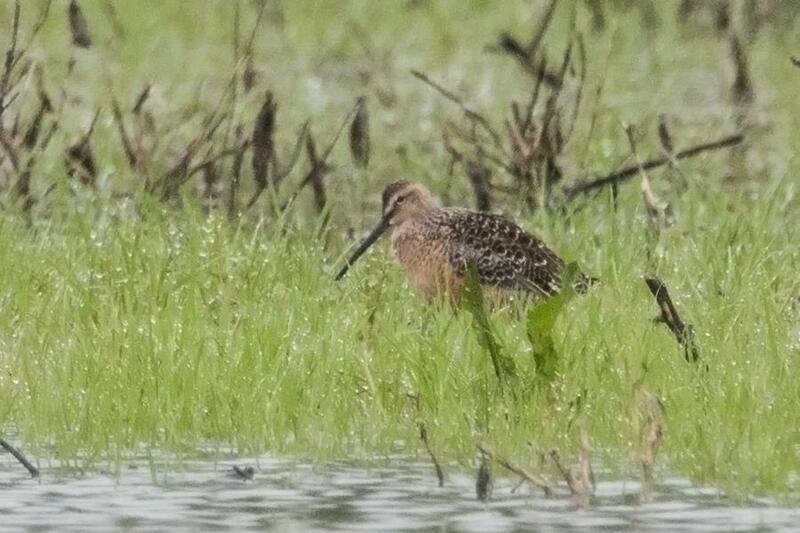 Hudsonian Godwit found/photographed by Willie D'anna in a flooded field on May 20 in Niagara County. 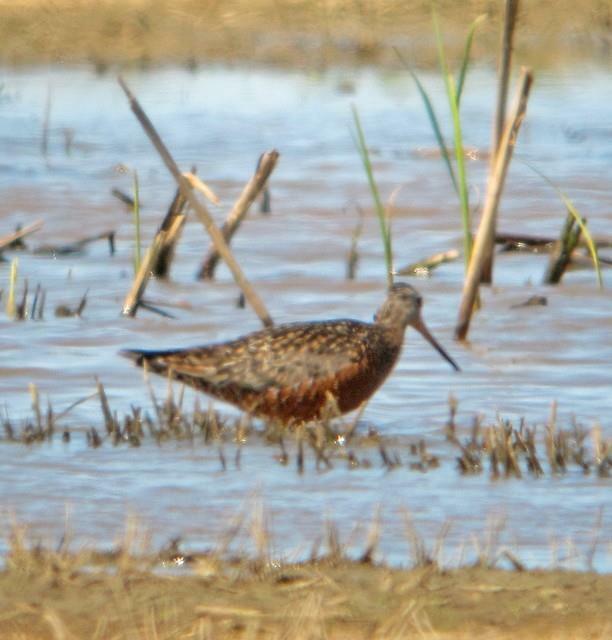 This bird was a one day wonder but even though it was found late in the day, many people were able to get out and see the bird before dark. 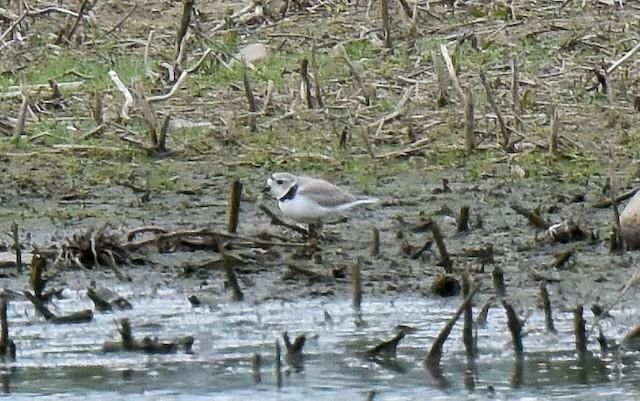 Piping Plover found on May 22 in another flooded field in Niagara County. 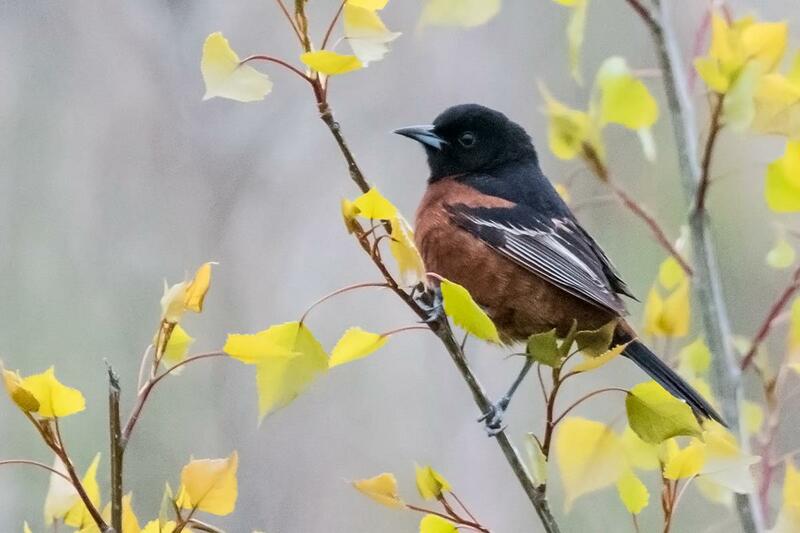 Photo taken by Celeste Morien. 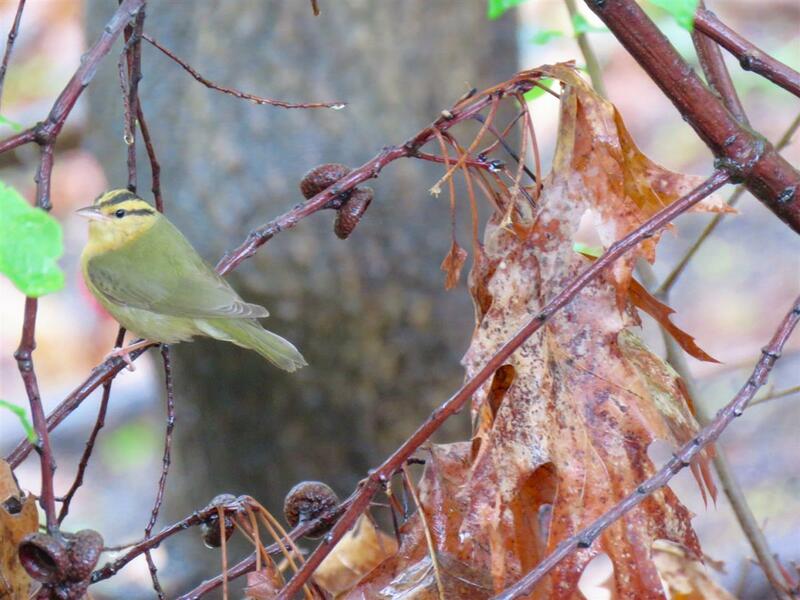 Worm-eating Warbler on May 1 at Forest Lawn Cemetery. 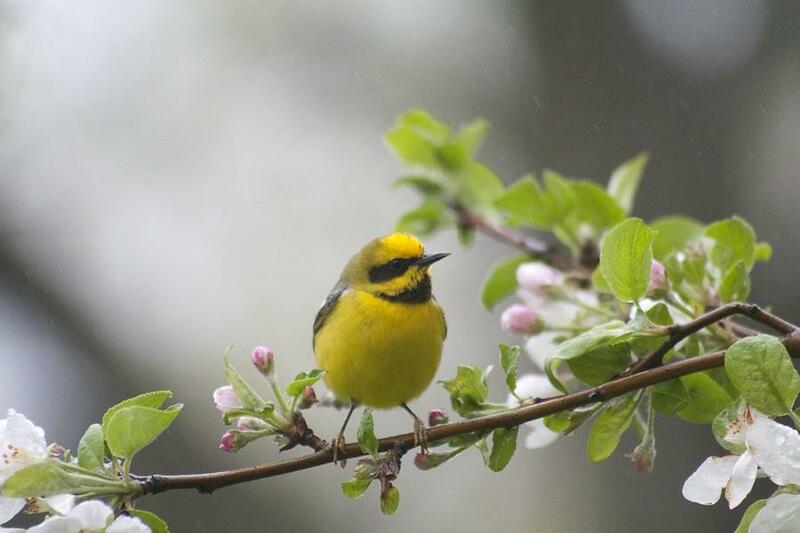 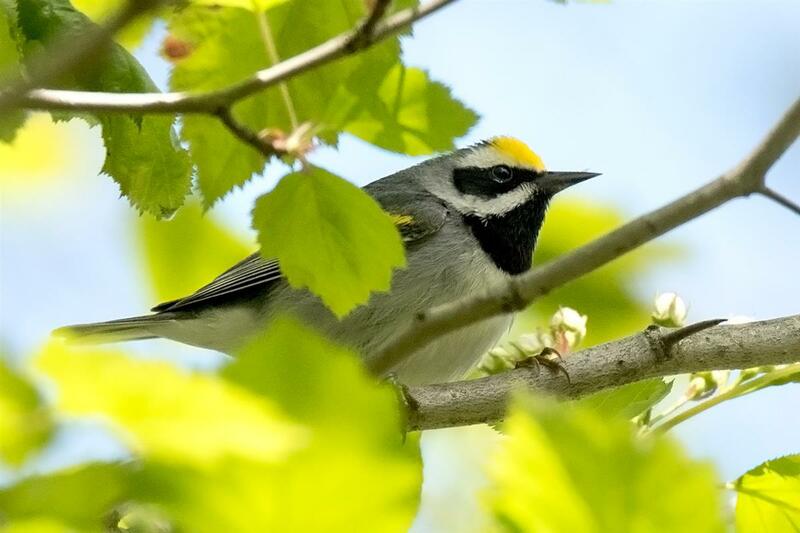 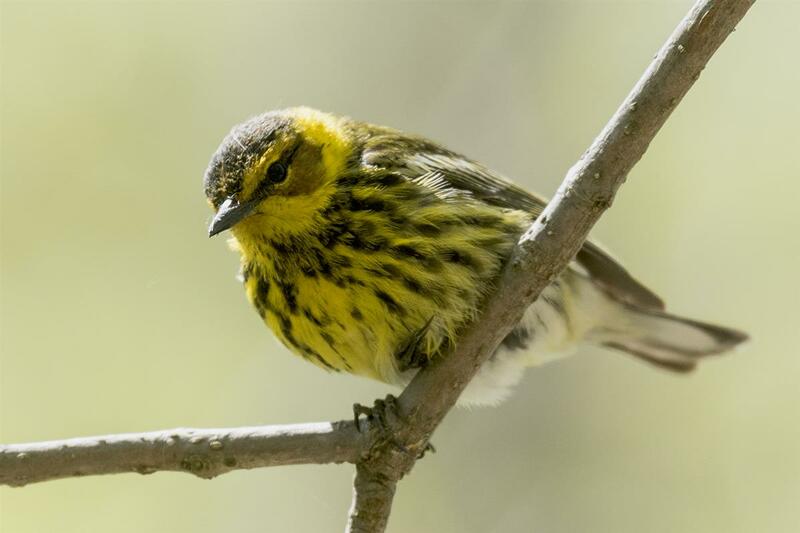 Joe Mitchell photographed this Lawrence's Warbler in his Alden, NY yard on May 5. 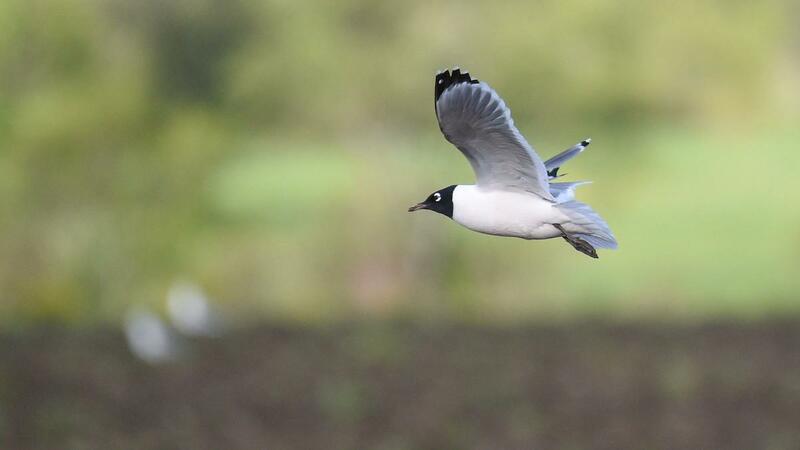 Jim Pawlicki and Joe Mitchell found and photographed this stunning adult Franklin's Gull in a field in southern Erie County on the 14th. 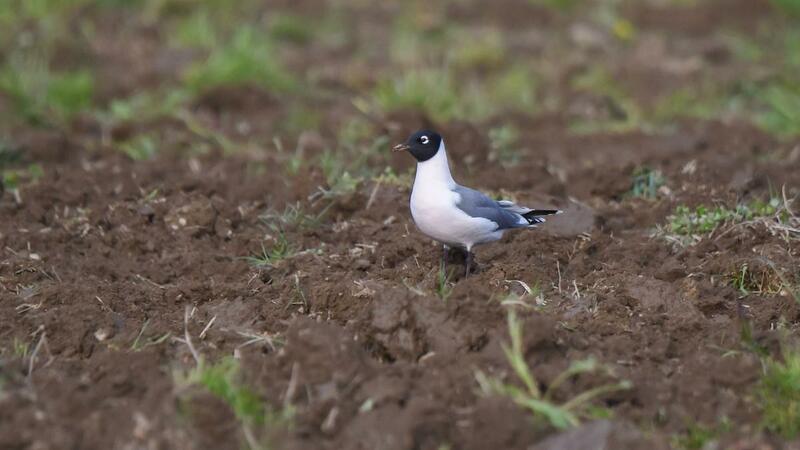 Franklin's Gull found in a plowed field along New Oregon Road in southern Erie County. 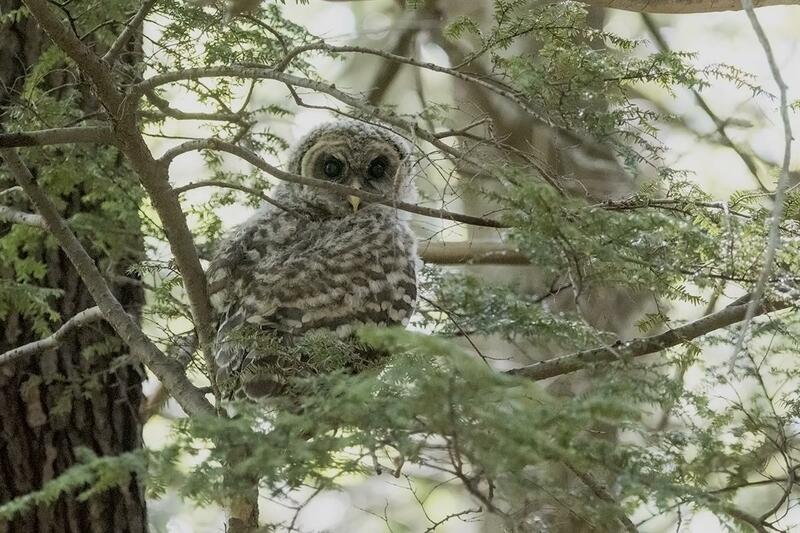 A fantastic find by Joe Mitchell and Jim Pawlicki! 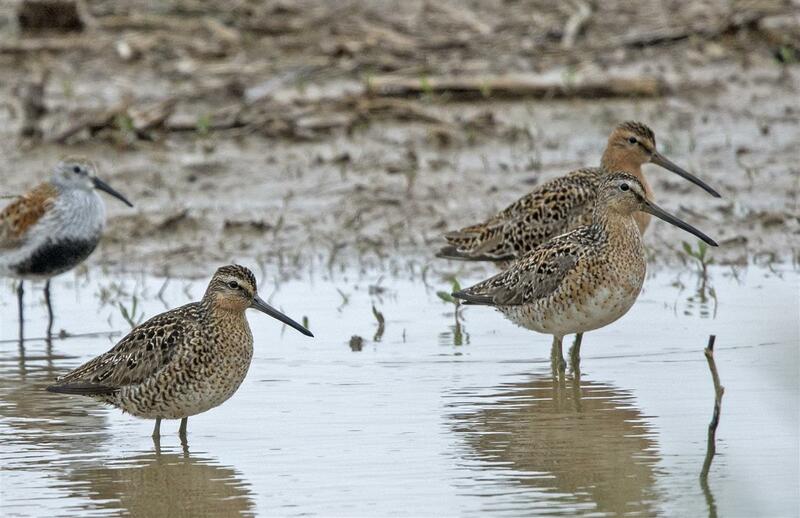 Short-billed Dowitchers, Lower Lake Rd, Somerset, May 25. 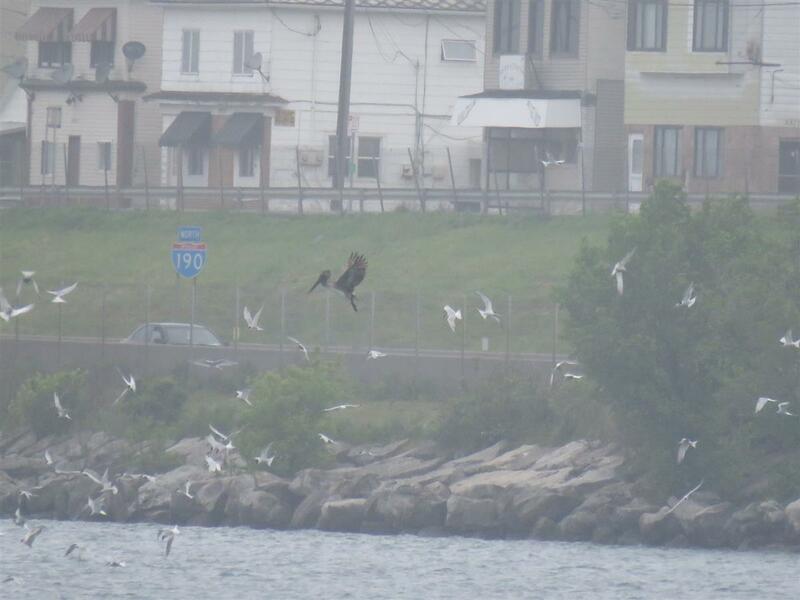 Brown Pelican, Niagara River, Buffalo, May 29. 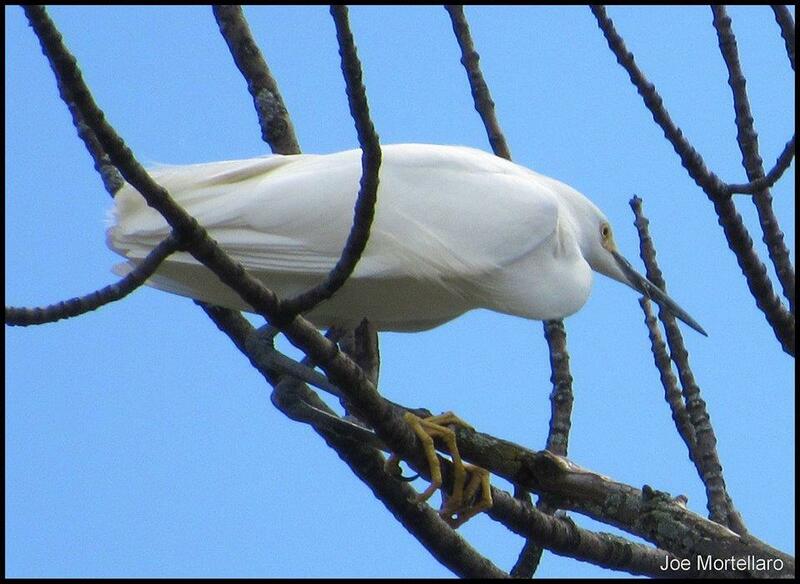 Joe Mortellaro captured this image of a Snowy Egret at Forest Lawn Cemetery on the 8th. 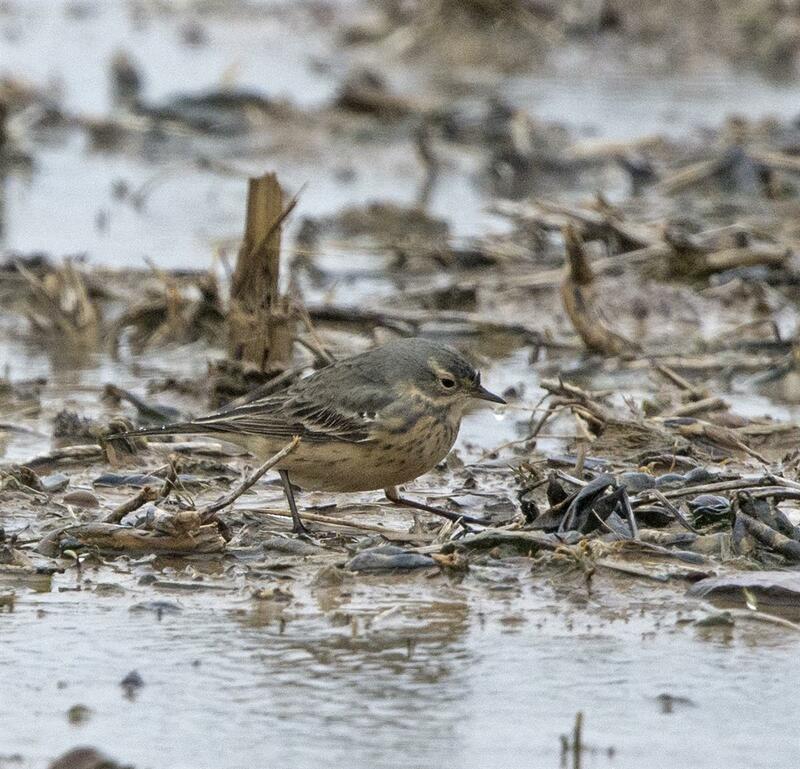 A first record for this location. 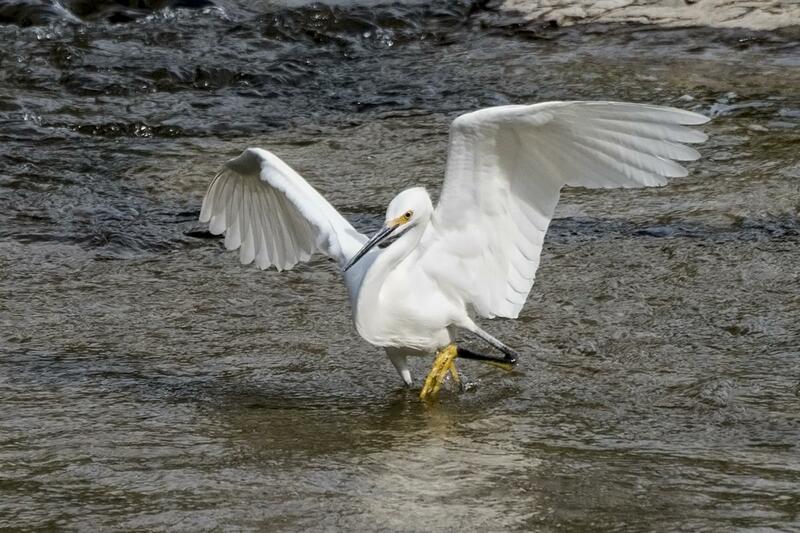 Snowy Egret in Buffalo Creek, Elma, NY. 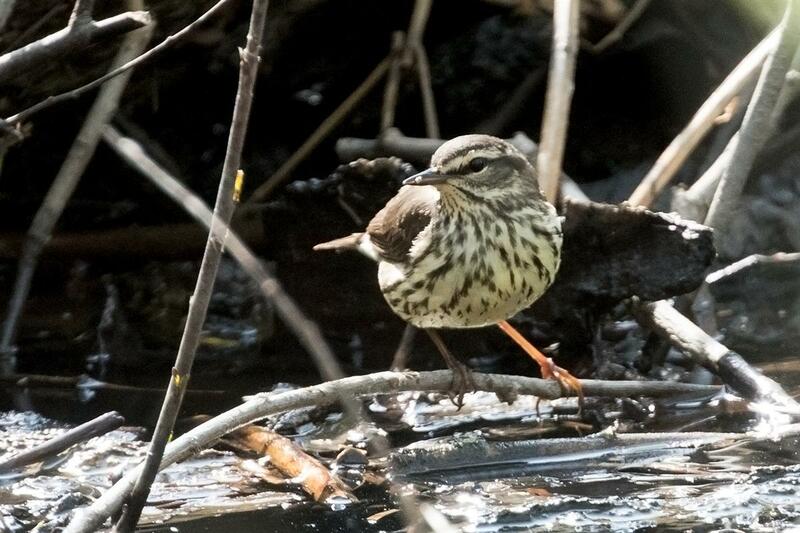 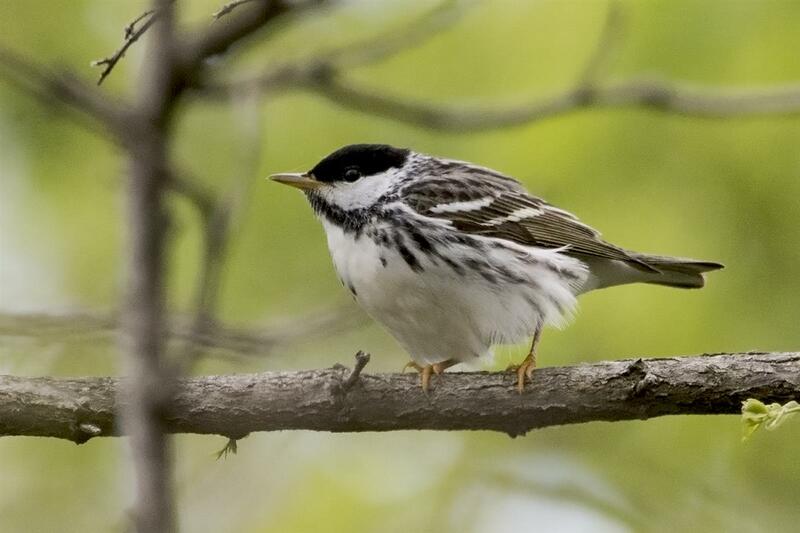 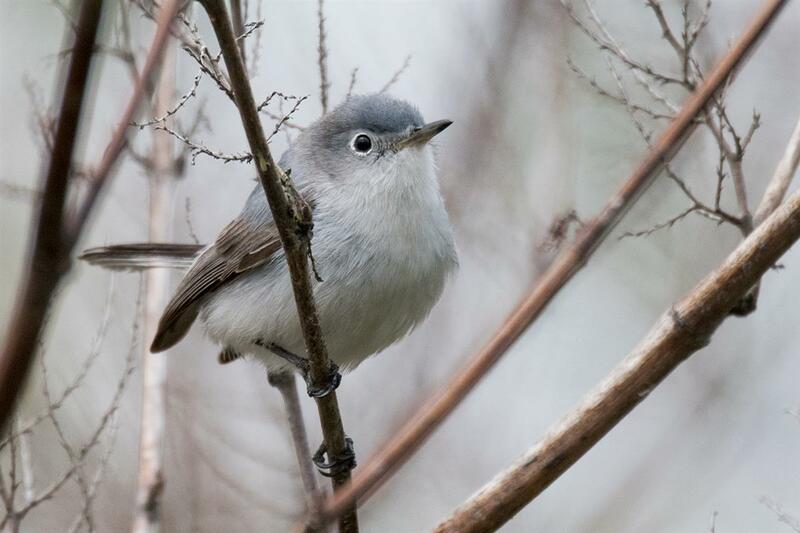 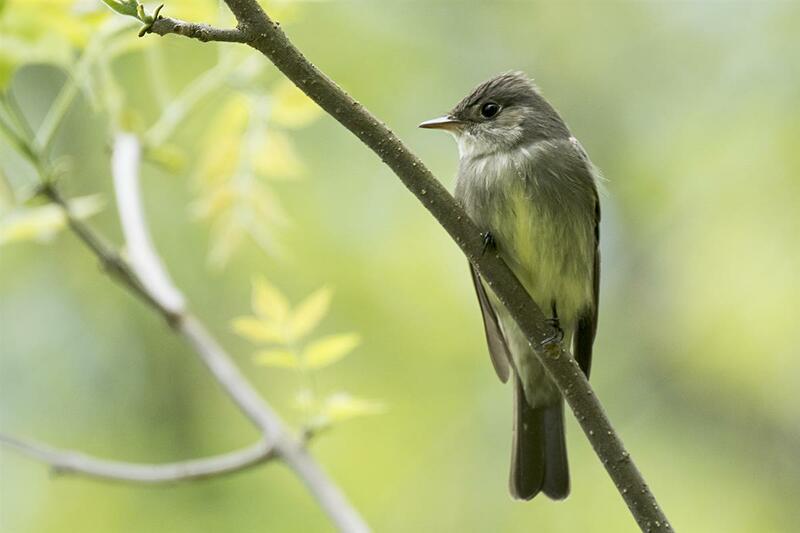 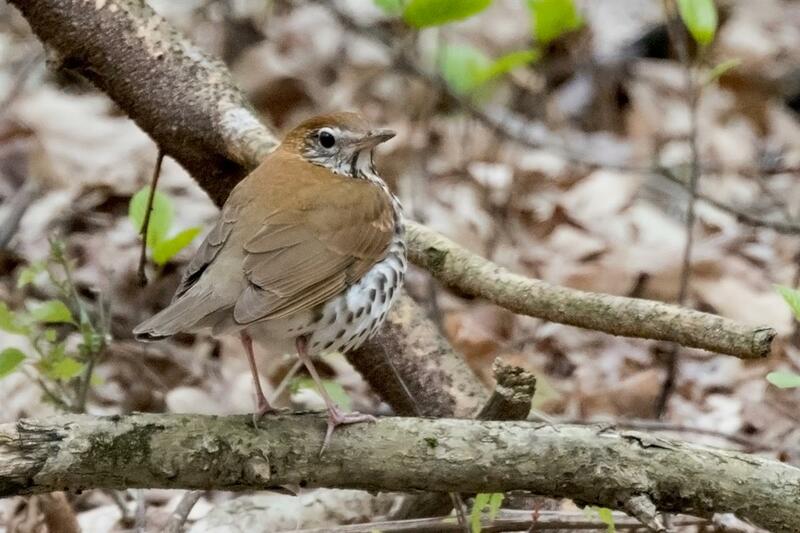 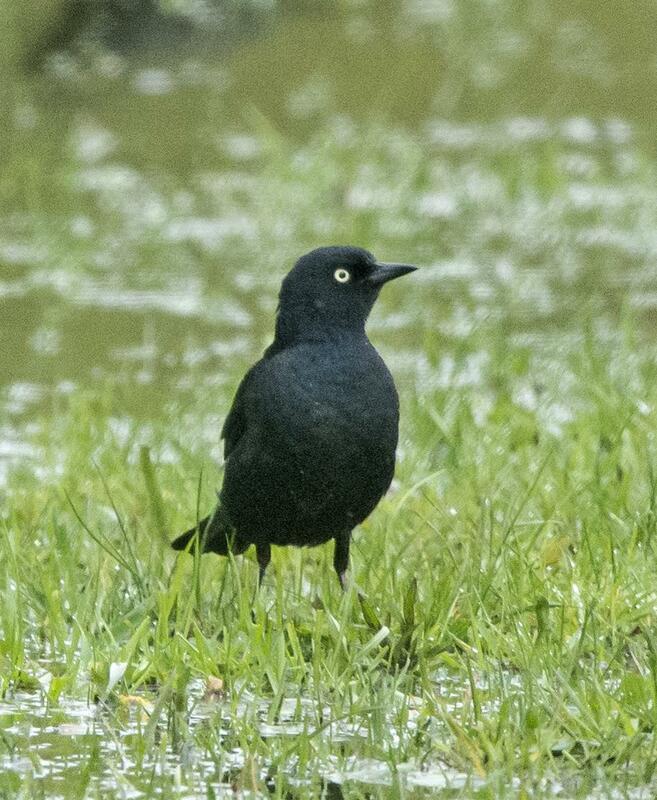 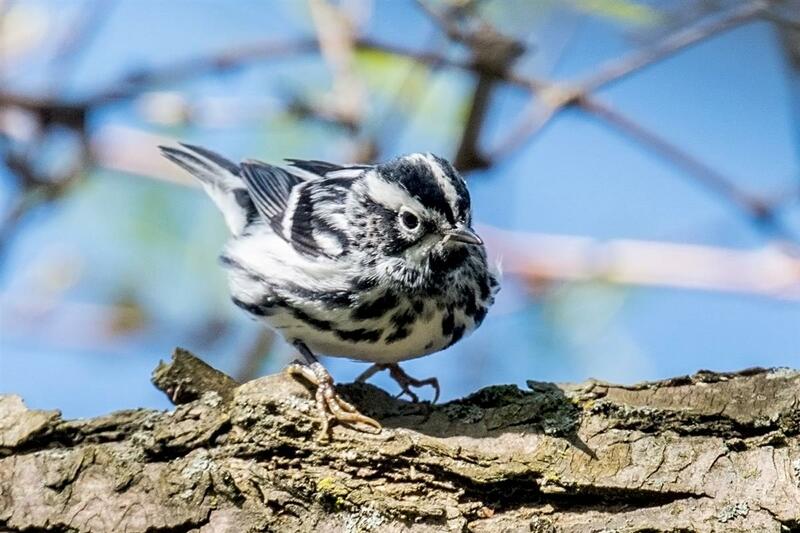 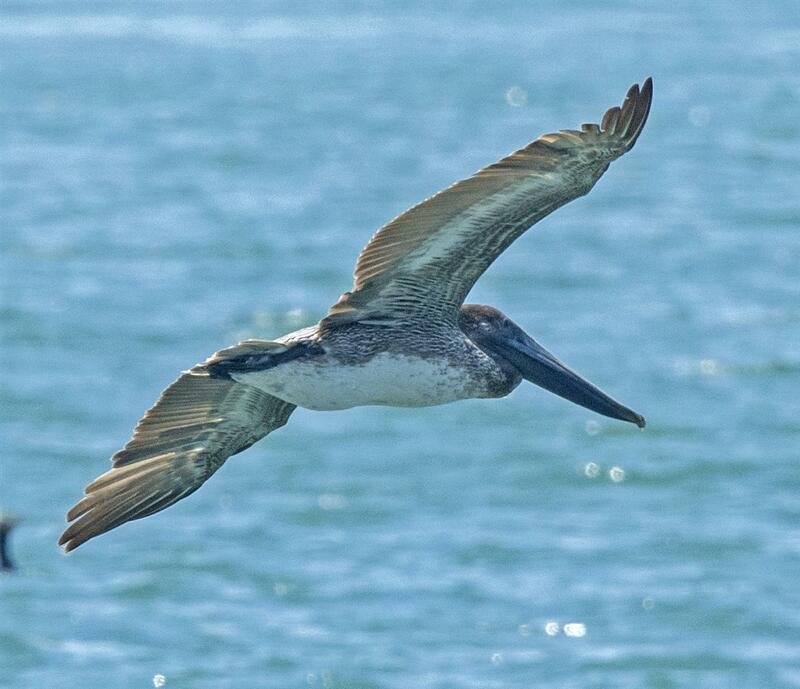 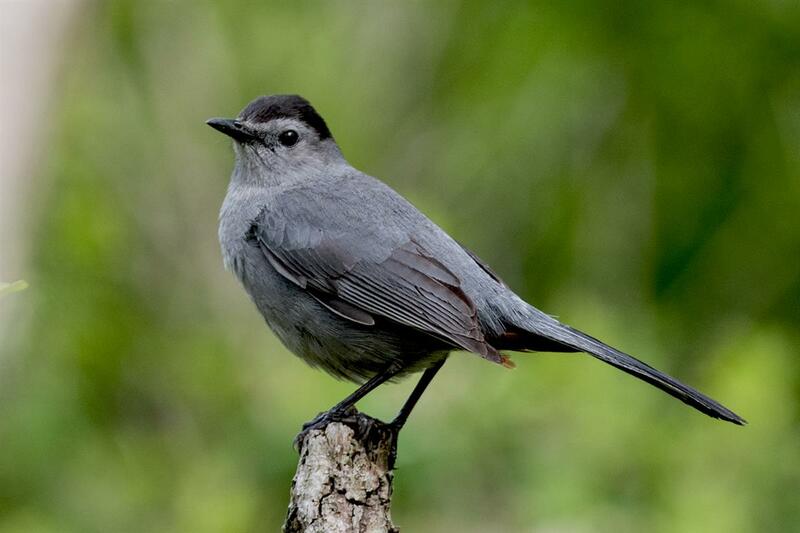 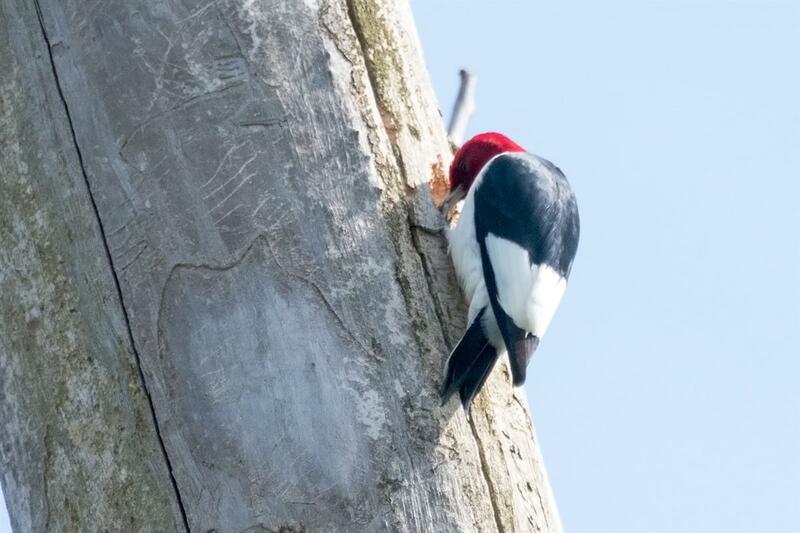 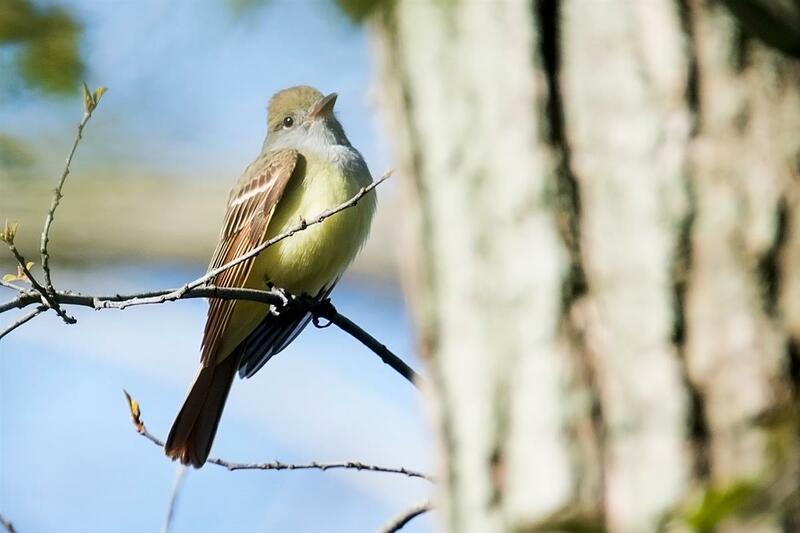 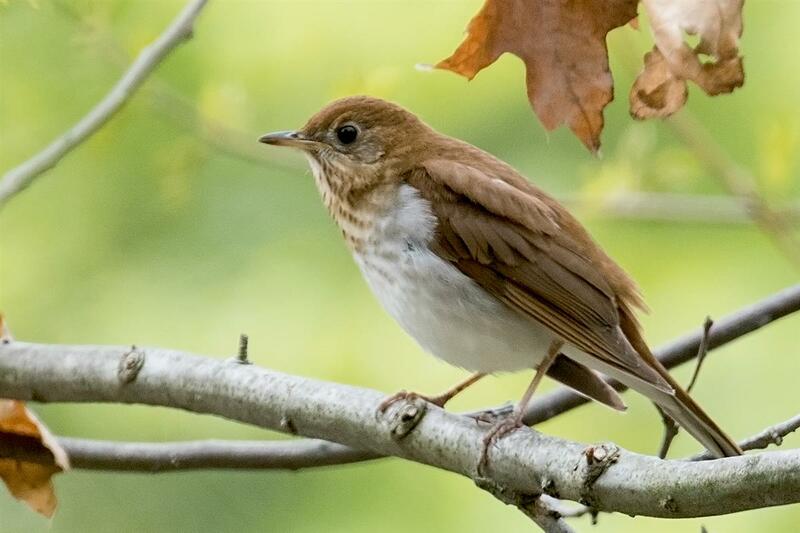 This bird was first seen by Jerry Thurn on the May Count!